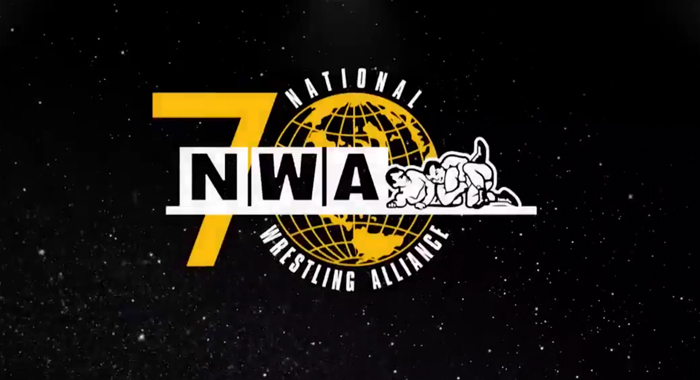 The 2019 NWA Crockett Cup will kick off with a Wild Card Battle Royal to determine the eighth and final team that will participate in the tournament. The winners will take on the NWA’s Crimson and Jax Dane in the first of four opening round matches. Also in the first round, the CMLL team of Stuka Jr. and Guerrera Maya Jr. will square off against Ring of Honor’s new makeshift team of Bandido and Flip Gordon. Also representing Ring of Honor will be PCO and Brody King of Villain Enterprises, who will face New Japan Pro-Wrestling’s veteran team of Satoshi Kojima and Yuji Nagata. Finally, the first round will be closed out by The Briscoes vs. The Rock ‘n’ Roll Express! — Q&A with Nikita Koloff & Magnum T.A. It all goes down on April 27th at the Cabarrus Arena in Concord, North Carolina. The show will also be available streaming live on FITE TV.